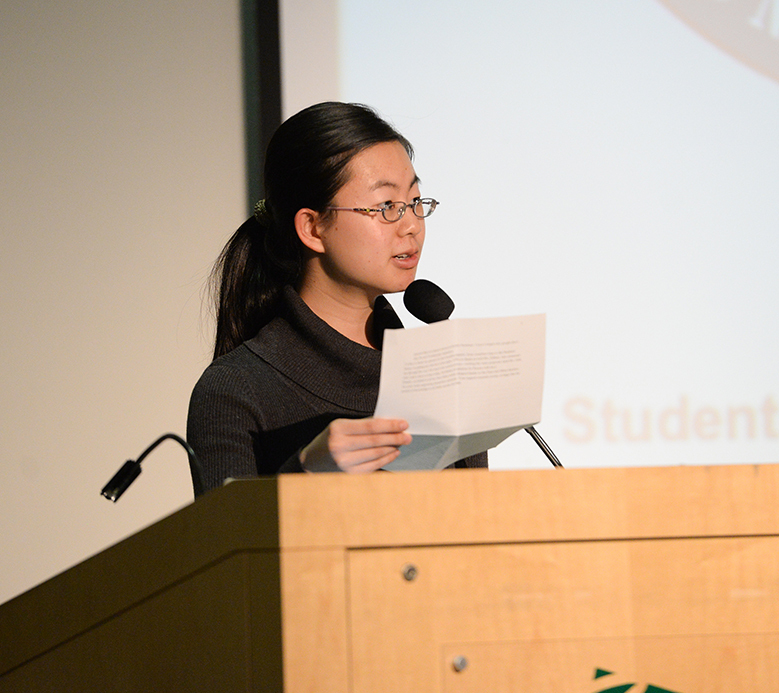 Zhu has continued to pursue her interest in Russia and took a three-week seminar in St. Petersburg. “Unfortunately, we didn’t get to see much about (Maxim) Gorky (he was mostly based in Moscow, it turns out),” Zhu said, “but we did get to look at Soviet architecture, which we learned had as complicated a relationship with the state as Soviet literature. She added a note to her Mitra mentors. “Thank you, so much, once again, for all of your encouragement and support from the very beginning. You all have inspired me to dive deeper into my passions, and I really don’t think I could be the scholar (and Russia enthusiast) I am today without the Mitra program.” Check out her paper – it’s the first one in the magazine. Read more about the Mitra Family Endowment for the Humanities and the John Near Excellence in History Education Endowment Fund.